You are viewing 3 nights mini cruises . Click here to see all 2019 and 2020 mini cruises. Spend more time on your ship on a three-night mini cruise. Three-night itineraries often include either two ports of call, or one port of call and a relaxing day at sea. For an authentic cruise holiday experience, choose the single port and sea day combination. Sail from Southampton and you will spend the day on land exploring a destination usually in France, Belgium, or the Channel Islands. Then, spend the sea day relaxing or exploring your ship in more detail. 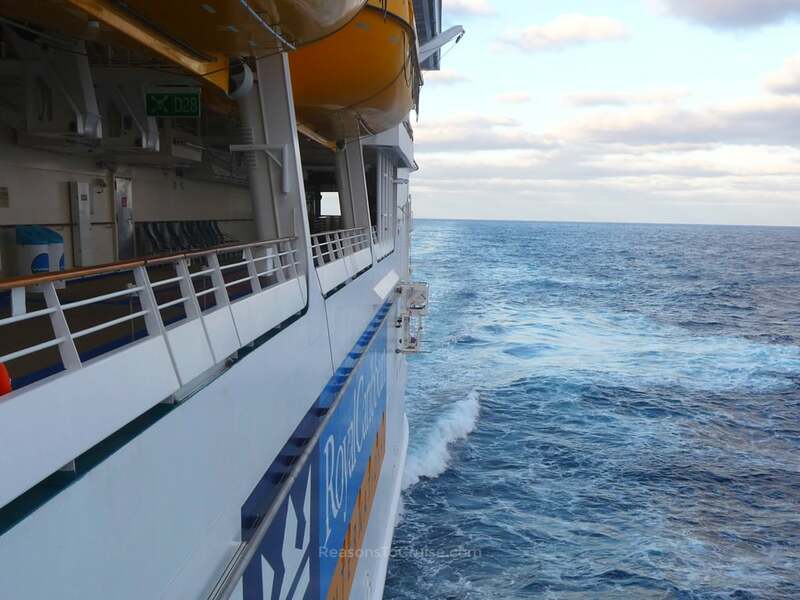 A three-night mini cruise feels less rushed than its two-night counterpart and is ideal if you are considering booking a longer cruise but are unsure about life at sea.